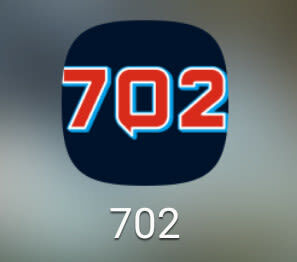 We've updated the 702 app to make it more user-friendly for our listeners. You can read the latest stories on our website, listen to your favourite shows live and browse through all our podcasts. You can also drop us a message and keep up with 702 on our social media platforms. Be sure to tune in via your iOS or Android device using our app.